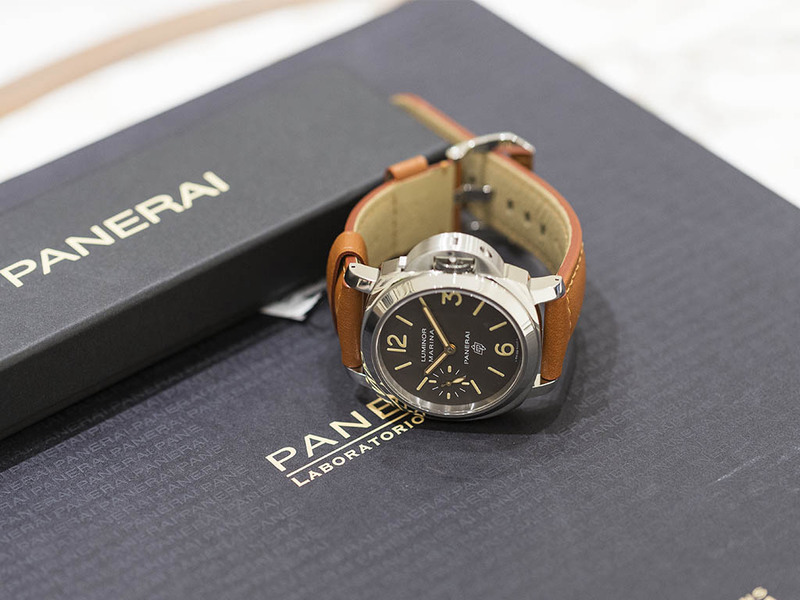 Panerai, unveiled two important models, PAM00630 and PAM00632, at Watches & Wonders 2015 Fair. 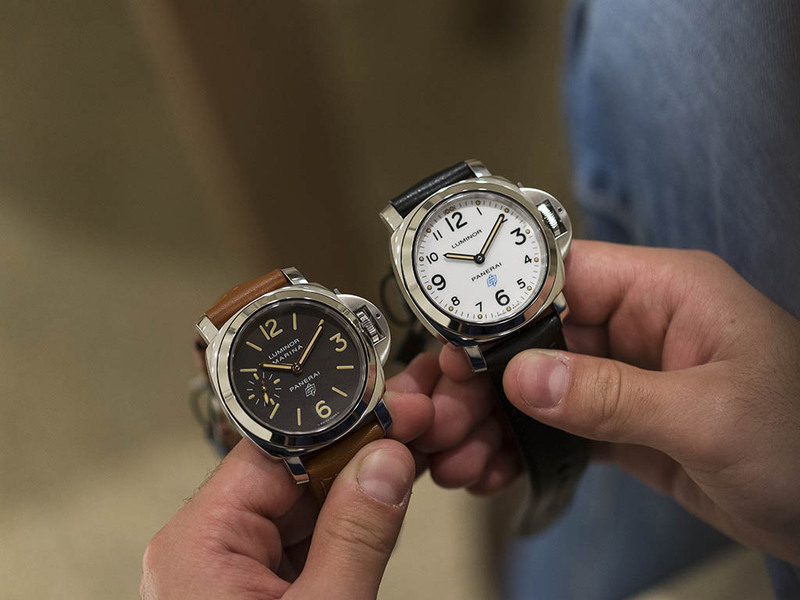 New models divided Panerai fans into two groups; some of them impressed due to beauties of the watches but some complained about the technical details of cases and movements. 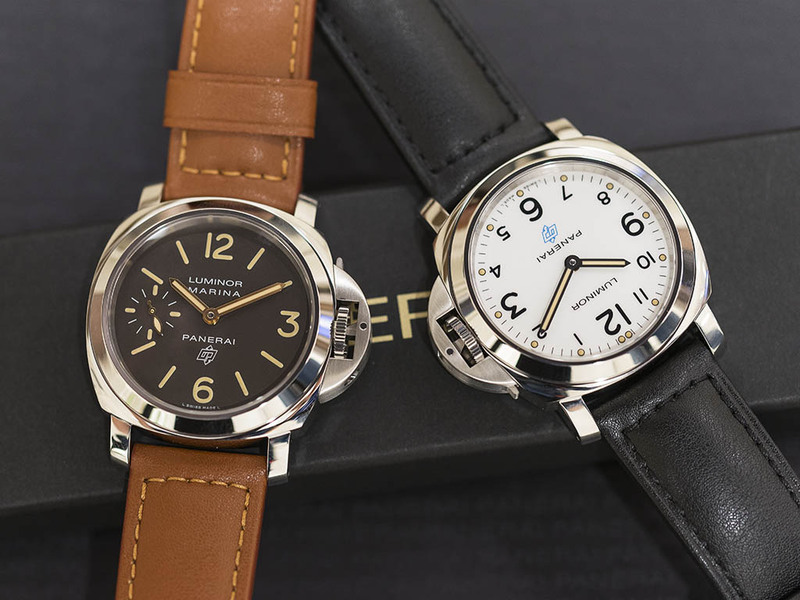 Both watches have 44mm diameter Luminor cases but with different details on dials. 44mm Luminor "Bettarini" cased watches have snap on bezels and casebacks, not screw down which can be found on earlier models. Due to this technical detail, water resistency level of the new models are donwgraded to 100 meters. 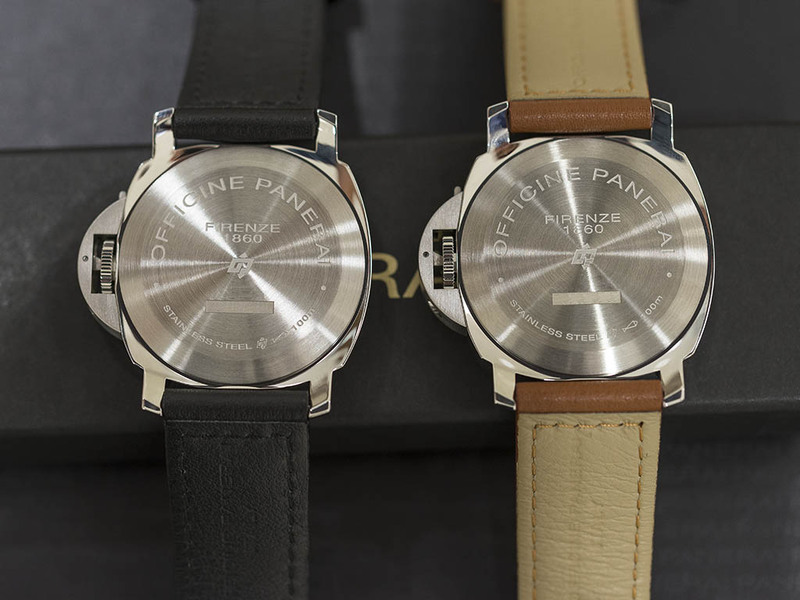 Both watches have sapphire crytals and stainless steel casebacks. Panerai had selected ETA Unitas calibers for those new models as an unexpected strategy from them. 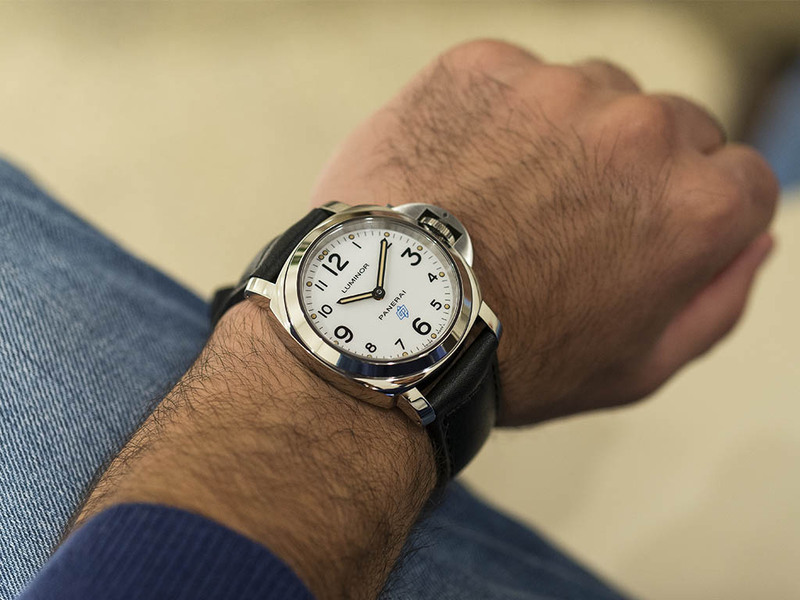 The most striking detail about the watches is the colors of dial and indexes without any doubt. 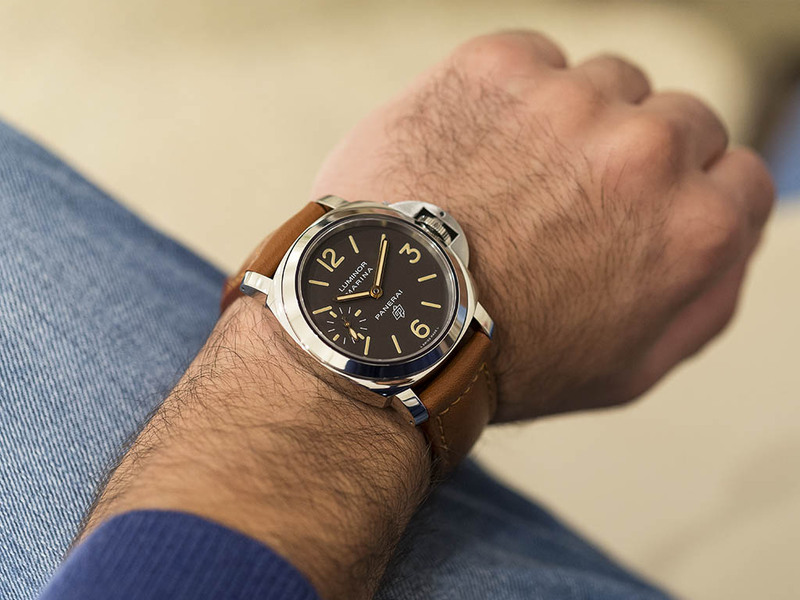 PAM630 seems very similar to PAM114 with only addition of blue color for Panerai logo. Luminova indexes are have a nice and warm tone of creme(actually looks like tritium), that boost the vintage feel of the watch. 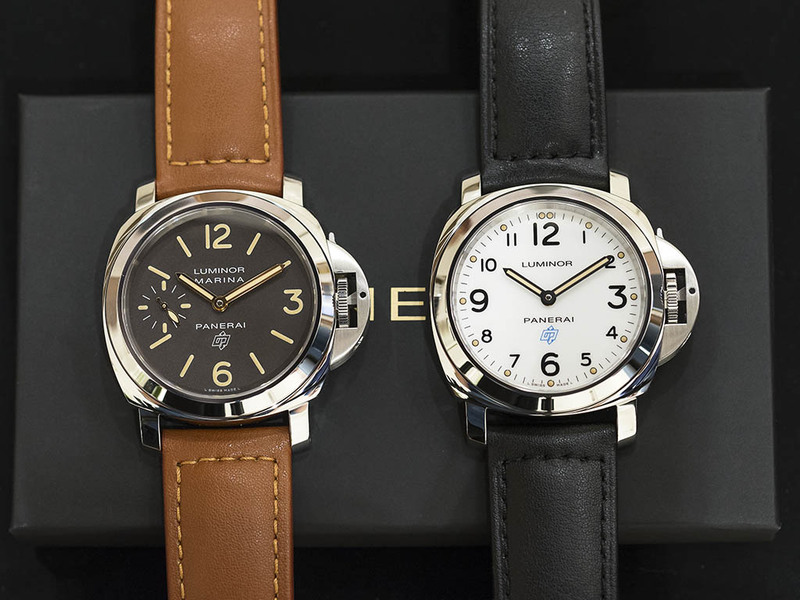 On the other hand PAM632 is almost identical to PAM005. We can distinguish those two watches from the color of indexes on the dial. Another criticism about the watch is about strap changing system. From now on, straps are attached with pins but not screws, to the case. It makes the strap changing operation much difficult and time consuming. We assume that those technical differences are an obligation for keeping prices of watches at a steady level. 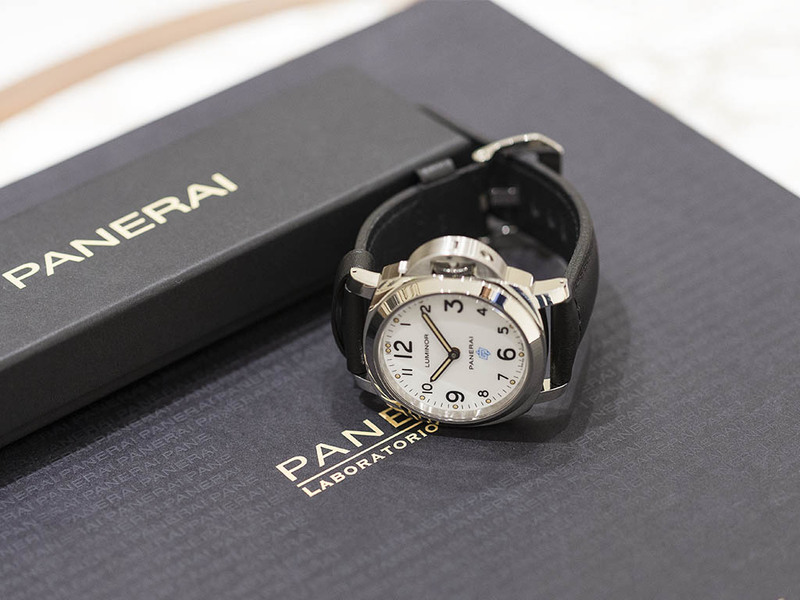 PAM00630's list price is 4600€ and PAM00632's list price is 4900€.